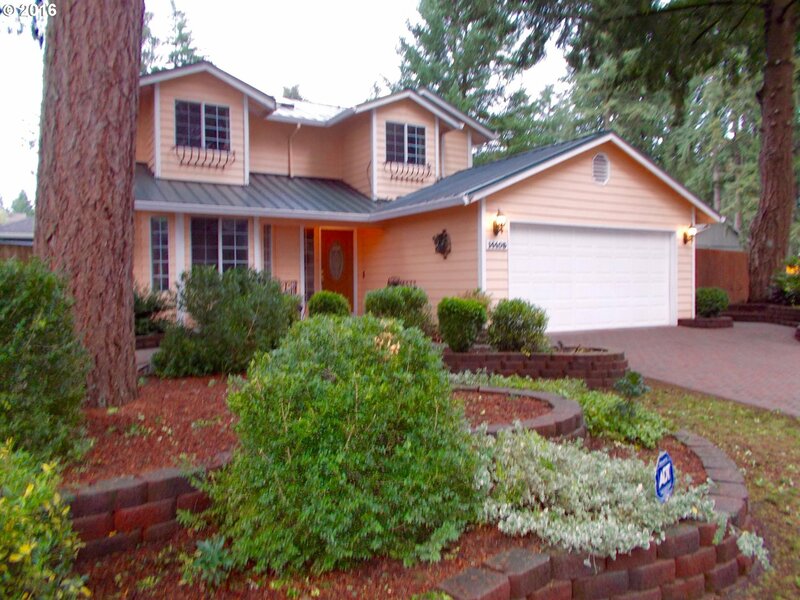 Warm and cozy 3bd home on a generous corner lot with an XL master suite. Formal living room with gas FP and bay window leads into formal dining room, which opens to the backyard. Kitchen with pantry and eating nook opens to back patio. Master suite with walk-in closet and sitting area. Garage has tons of built-in storage space. Newer metal roof. Big fenced and terraced yard with tool shed. Selling Office: Knipe Realty NW Inc.